Launching an Initial Coin Offering (ICO) can be a relatively painless fundraising opportunity with huge benefits. Companies sell assets in the form of tokens, thereby bypassing the regulatory red-tape and difficulties of traditional funding. For investors, ICOs represent not only a money-making opportunity, but the chance to help an idea become a reality. Read on to learn exactly how to launch an ICO with our step-by-step guide. An ICO is much more than a regulatory shortcut — it’s a new manifestation of venture funding that provides transparency, security, and decentralization for all parties involved. As such, ICOs should not be viewed as the go-to fundraising tool for any project. In the current climate, projects with no more noble an end-goal than financial gain are unlikely to receive a warm reception by potential contributors. Furthermore, the cryptocurrency offered in the crowd-sale should be a meaningful part of the business model. Currencies without tangible utility tend to plummet shortly after the ICO finishes. If the glove doesn’t fit, don’t wear it. If, however, you have a practical use for a decentralized token, that’s where things can get interesting. ICOs are bidimensional: they require a harmonious ‘yin and yang’ balance between technical expertise and marketing prowess. These two divisions are tantamount — a technically sound project that nobody knows about will fail, as will a technically dubious project that everybody knows. Through all aspects of the process, the utmost importance needs to be placed on communication, thoroughness, and timing. The make or break of an ICO is in its preparation, so that’s where the work needs to go in. Don’t “jump the gun” and launch your ICO before it’s ready. ICOs undergo extreme scrutiny — if you’ve exaggerated your claims, haven’t planned well, or have flaws in your project, people (Reddit) will unearth it. The proliferation of ICO scams has made the cryptocommunity highly suspicious. The antidote to this paranoia is clarity. That means clearly defining your goals, your team, and the benefits for contributors. While ICOs are relatively new, would-be projects are not treading untouched land. A wealth of information is available from previous projects. Study their lessons to work out which factors decided their success or failure. Sites like ICOBench review ICOs using various metrics. These sites can be a helpful comparative indicator; ask yourself how your project would rank by these verticals and what actions would make it perform better. Beyond the project, coin purchasers are investing in the team. It’s vital to have a highly capable team with a diverse skill-set. Ideally, the team should be close-knit, should be within close proximity of one-another, and should have already professionally cooperated. If you need to expand your team, approach experts on sites like LinkedIn or Upwork. If you want your project lodged in the minds of would-be team members, request phone calls and meetings. 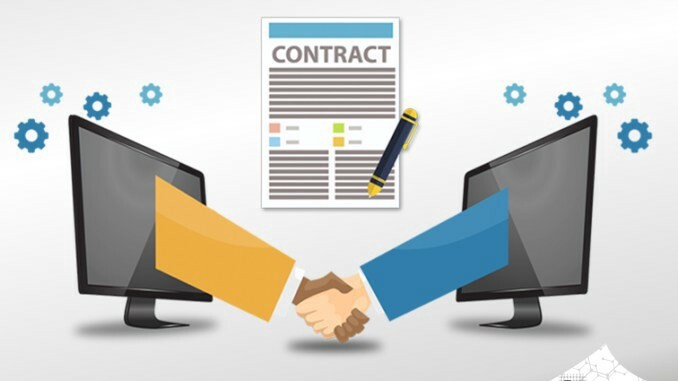 Upwork can also function as a great platform for finding freelancers, like smart-contract developers. 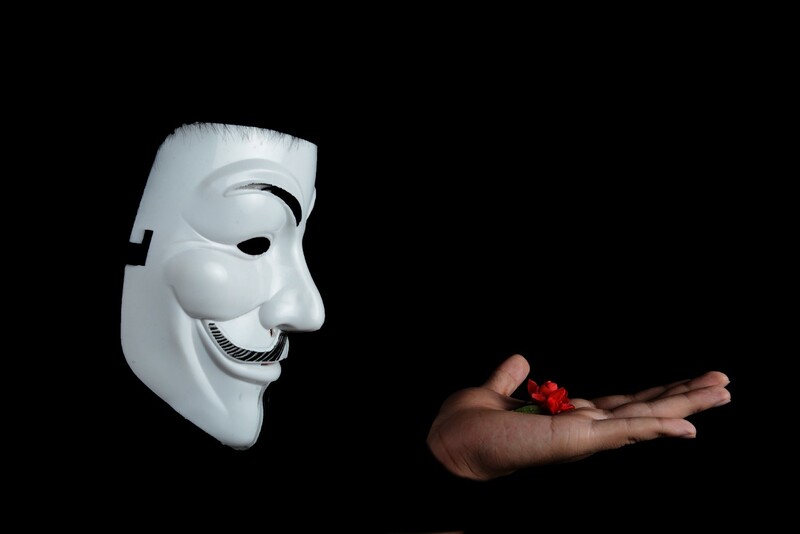 Be warned, anonymous or unproven teams will deter investors; provide individual team member bios on your website! It’s important for a project’s credibility to attract big-name advisors, especially if your base team lacks experience. You can find them on sites like ICOBench before your ICO is listed. Usually, advisors are ‘paid’ with a percentage of tokens (issued pre-ICO). 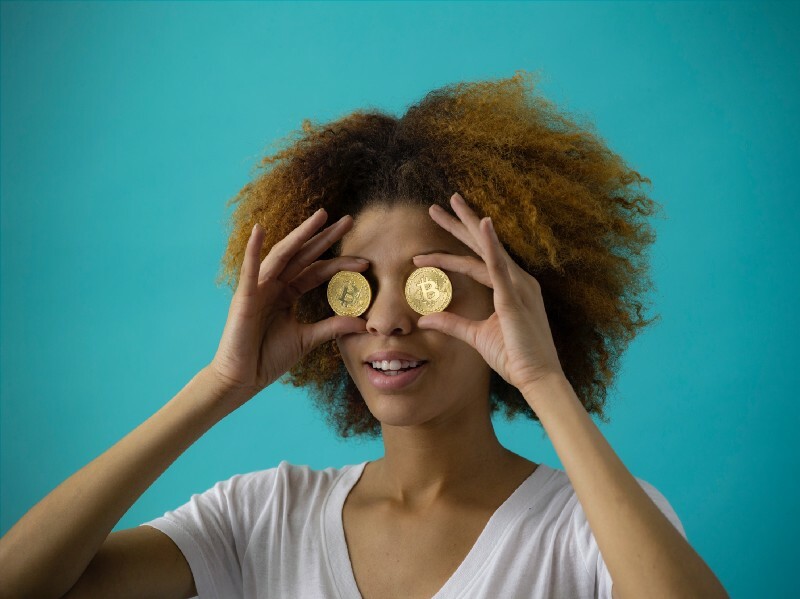 Renown individuals’ interest in your tokens and project acts as a welcome assurance for investors; the sooner you get them on board, the better. You are dealing with other people’s money — legal counsel is fundamental. Even utility-based tokens can be considered securities, which often sit in dubious legal territory. Be prepared to explain your utility to regulators. Some jurisdictions do not have ICO-legal frameworks, so you may need to use KYC and AML registration systems to limit token-purchase to citizens who can legally procure them. You can find legal advisors with experience in your jurisdiction by researching similar projects. Unlike your other advisors, legal advisors will likely need fiat currency for their services. It can be expensive, so shop around and evaluate multiple offers. Articles like this do not substitute for legal advice, do your due diligence. Your team needs to understand every minute detail of your blockchain project. You can consider reducing the preparation burden by using pre-established ICO platforms like Waves. These platforms streamline the launch and investment process, potentially saving substantial sums of money and effort at the cost of reduced autonomy. Define the terms of your ICO so that they’re attractive, fair, and progressive. Your pricing model should be weighted to favor early investors; it’s wise to incentivize initial adopters with considerable early-bird discounts. You will likely need some form of multi-signature escrow wallet for contributions. You’ll want to reserve tokens for the team, advisors, and bounties. Don’t reserve too many; investors will expect a minimum of 50% of tokens to be available. If you opt for “option #2″ above, information about your unsold tokens needs to be made clearly available, including: tokens remaining, destruction plan, or future-use allocation plan. You will need to set up crowdfunding parameters: both the maximum cap and minimum cap. The temptation is to set a low “min-cap”, because if that target isn’t hit, you’re obliged to return the money you’ve raised. However, if your min-cap is much lower than your max-cap, it undermines your target and looks unprofessional; if a project is aiming for $30,000,000 but has a minimum target of $15,000, eyebrows will most definitely be raised. Do: Follow smart contract development security protocols. Don’t: Create a smart contract that is unable to defend itself from attack. Do: Seek the advice of security experts who can guide you on how to protect your project from hijack and attack. Don’t: Share your crowdfunding address on social media, keep it on your website. Do: Pin official posts in your Slack and Telegram groups so users can be doubly certain they’re from the team. Don’t: Forget to monitor your Slack and Telegram groups for imposter-accounts pretending to be your team-members. Do: Have your smart contract developer’s work audited by third parties. Don’t: Wait too long to contact the third parties (professional auditing services can be booked up for months in advance). Do: Ensure your website has secure DDOS protection and good hosting. 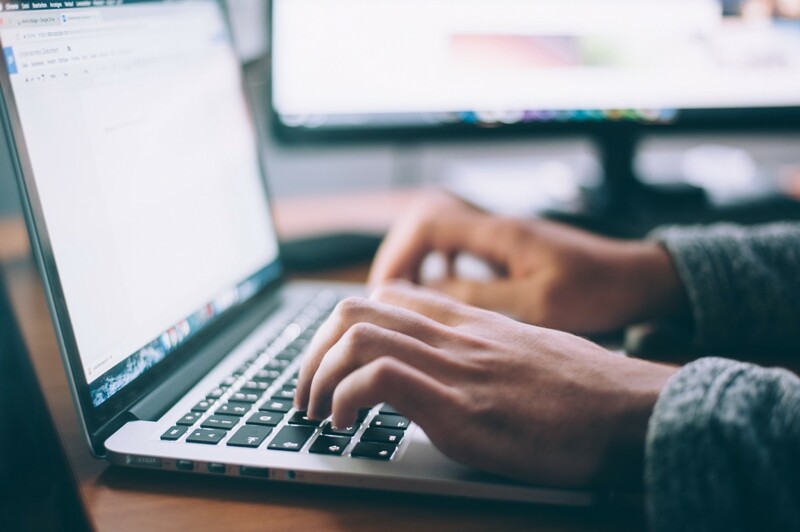 It’s best to write the first draft of your whitepaper yourself; the very act of writing it helps entrepreneurs formulate and optimize their vision. Have advisors already? Engage them early — the whitepaper will likely undergo many stages of modification and evolution. Give yourself time, answer readers’ questions before they ask them, justify your decisions, and show your working. The one-pager is a highly condensed whitepaper describing the most interesting, important, and valuable details of your blockchain project. Investors want to know their interests are protected. Create an ICO project road map to let them know what’s coming and when; make it realistic. A working proof-of-concept for a valuable idea is the ultimate goal in forging investor confidence. Having a tested prototype for even part of your vision is a huge advantage. Take the example of GamerToken, a cryptocurrency for the gaming industry. By launching a fully usable demo long before their ICO, they have been able to provide the ideal evidence for their capability. In competitive industries where companies crowd the space for crowdfunding, working proofs-of-concept act as head-turning distinguishments. The flipside of the ICO token is PR and outreach. It’s crucial to allocate significant time and resources to make your ICO stand out in an increasingly saturated market. Preparation can take months to get right; you need your voice to be heard. Therefore, it’s not just a matter of firing off a few tweets and blog posts, you need a sophisticated strategy and sizeable marketing budget to succeed. Constant communication on these channels will not only help you gain an audience, but it will provide avenues for feedback to help you optimize your blockchain project before launch. Aim to acquire as much discussion as possible; some estimates claim that if you hope to earn more than $1 million, you need at least 50 pages of natural discussion. Don’t buy followers for your channels! Serious projects without experienced marketing teams need to hire professionals with ICO marketing experience. This includes copywriters, copy editors, technical editors, graphic designers, web designers, and content writers to produce blogs and press releases about the project, team, vision, and more. Consider hiring an ICO marketing agency to manage your content creation and distribution needs. Your PR materials need to appeal to multiple audiences, including crypto investors (knowledgeable and critical), traditional high-value investors (often new to the crypto scene), and foreign investors (deep pockets but perhaps a shallower grasp on the English language). Each of these target audiences should be marketed to differently; some ICOs can spend up to $1 million on marketing alone. Hire professionals to build a fast, smooth-flowing, clear, and attractive website. Include links to your social media, advisors, whitepaper, proof-of-concept, relevant media reports, and of course, your all-important blog content. Build anticipation and followers before the ICO is announced, when you’re ready — be sure to utilize all of your channels. You should also provide ICO listing and review sites with all the relevant information about your project (including links to your social media channels). To find sites to list your ICO, click here and here. After a successful ICO campaign, the hard work continues. You need to provide continuous updates, expand the team, develop the project, and continue to list your token on exchanges. Communication, timing, and thoroughness are vital in every stage of the process. Be honest, realistic, and have integrity. Listen to the experts (that includes security, legal, PR, and advisors). Balance your attention and resources between the technicalities and outreach. ICOs have evolved from obscure technical fantasies to revolutionary funding tools. 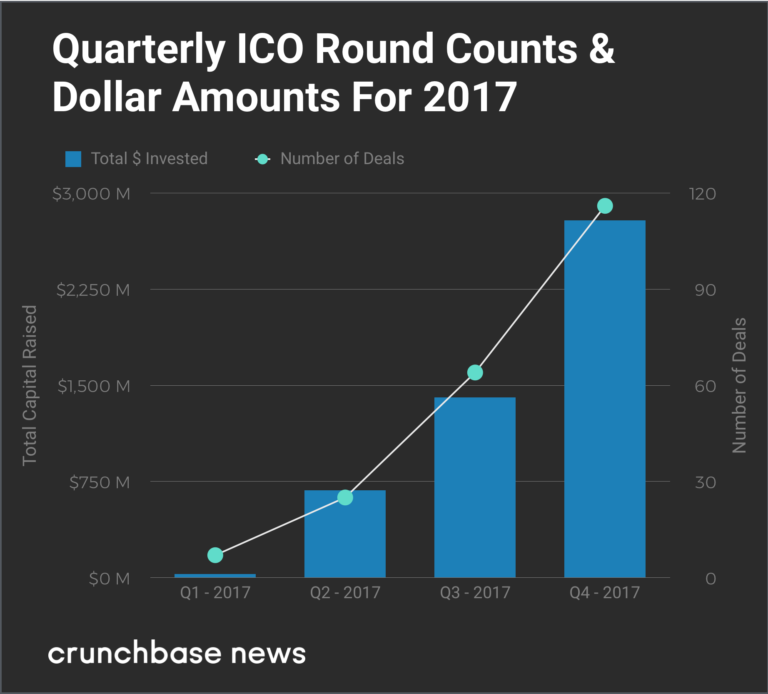 Reading this article was a great start, but if you’re serious about launching an ICO, you have a lot more to do. If you’d like help with the ICO marketing side, be sure to contact ZenRevenue.